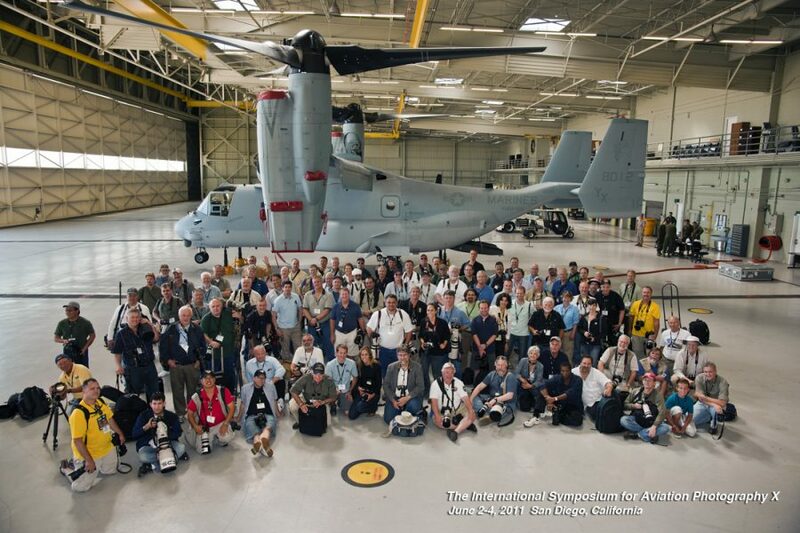 The International Society for Aviation Photography Award of Excellence recognizes outstanding individuals whose inventiveness and dedication to aviation photography throughout their careers has improved the profession and positively influenced others. Candidates for this award are professionals (living or deceased) in the fields of photography, publishing, aviation, or space technology, whose lifetime careers have had a significant impact on the photography of aviation or space subjects. In 2002 the International Society for Aviation Photography established the Lifetime Achievement Award to recognize outstanding individuals whose inventiveness and dedication to the field throughout their careers have improved our profession and positively influenced others. They are, quite simply, our role models.